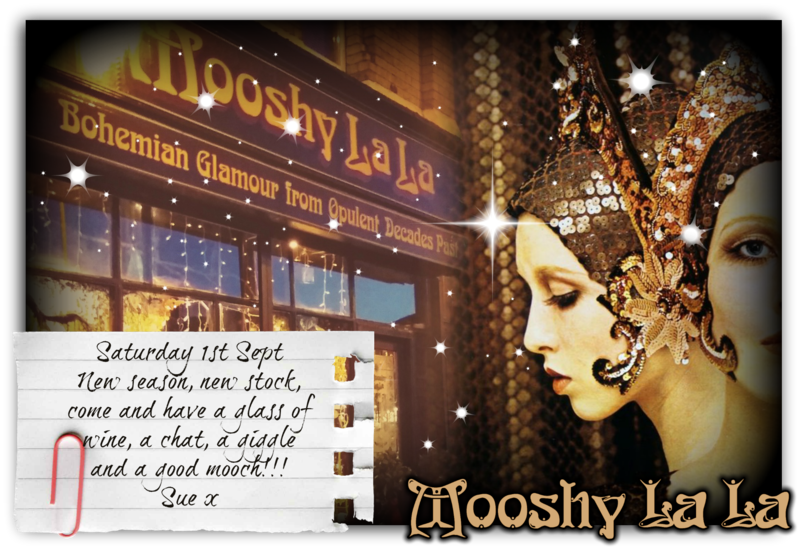 A huge big thank you to everyone that came along to MOOSHY LA LA yesterday, always lovely to see my regular ‘Special’ customers, (I’m always grateful for your constant support) and really good to see a few people that I haven’t seen in a while that made a special effort to get here! My new jewellery range went down a storm – I just knew you would like it, I’ve been searching for something like this for a while and looks like I’ll be putting another order in soon! I still have lots of vintage jewellery (that I bought over the summer) to put out, and I have lots of vintage velvet coming in over the next few weeks. My hours are back to normal now Wednesday to Saturday 11am to 5.30pm! 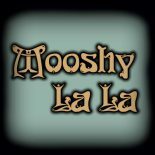 This entry was posted on September 3, 2018 by mooshylala in Uncategorized.